Dental implantation is one of the most effective methods of replacement of lost or missing teeth. It is important to know that the effectiveness of any dental implantation depends on both the quality of the prosthesis itself and the experience of the dentist. 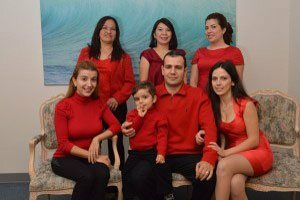 Dr. Sahakyan, at My Dentist Burbank gives you a beautiful and healthy smile and has years of successful dental implantation history in Burbank. Please call 1-818-578-2332 for an appointment today. Implantation of teeth is called an operation for the installation of a dental implant with the subsequent attachment of a crown to it. 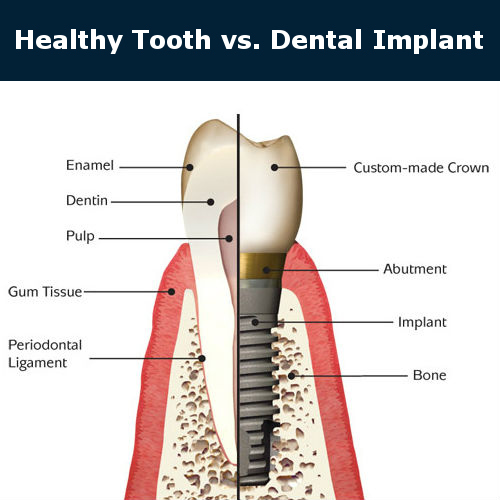 The dental implant looks and functions like your own tooth and holds the bone around it then strengthens the adjacent teeth. The implant fuses with the jaws that keep the bone healthy and unharmed. Implantation is a fairly simple procedure. In the place of the missing tooth, a small hole is made in the cyst. In this prepared place, an implant is placed. Provided quality treatment and further care for the oral cavity, the implant serves a person all life. What is a Dental Implant Surgery? 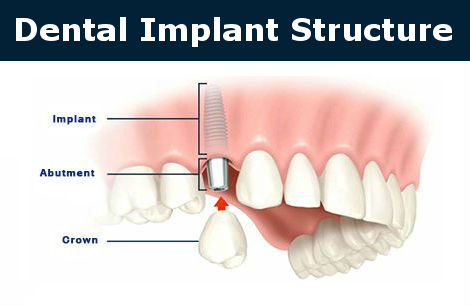 Dental implant surgery is the best replacement for missing teeth and loose dentures in common. 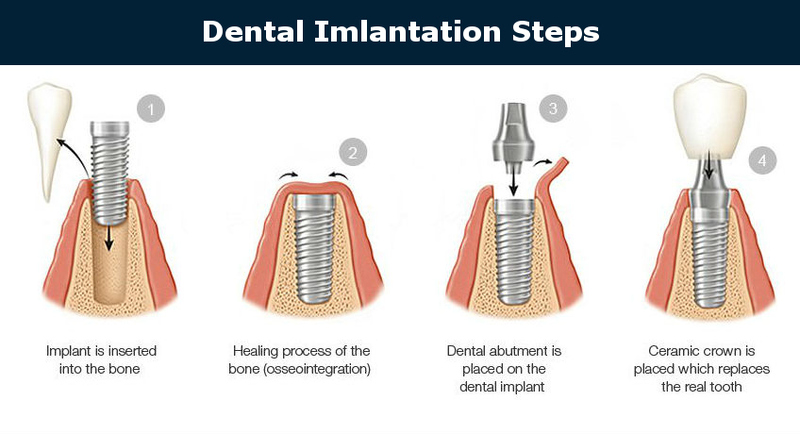 Surgery process includes replacing tooth root with titanium implant screw, adding an abutment and a crown. During the Burbank implantation surgery defects in the dentition are completely eliminated. 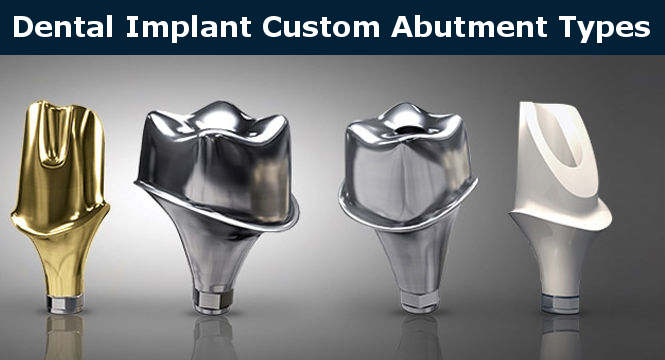 In the absence of teeth, implants will serve as an auxiliary support for removable prostheses. This procedure allows you to restore chewing functions of tooth enamel, as well as to create psychological comfort. It gives confidence in an attractive smile and the ability to eat any solid foods. If you need a dental implant surgery, make an appointment for a consultation with Dr. Sahakyan at My Dentist Burbank. Please call 1-818-578-2332 for an appointment today. What are the advantages of dental implantation? Natural kind of teeth. 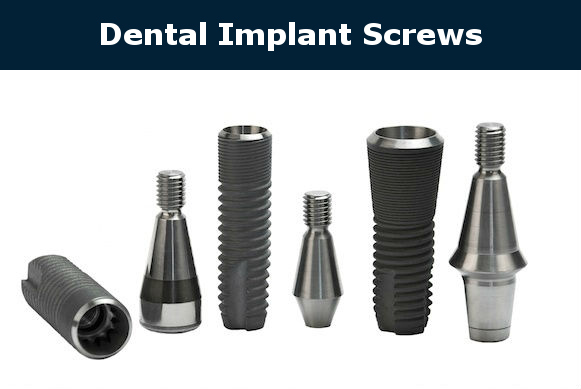 The use of the implant allows the installation of crowns made of non-metal ceramics. They are made in an individual order and practically do not differ from the real teeth either in shape or color. When using traditional prostheses, such a result can not be achieved. They will be noticeable during a conversation or a smile. If it is necessary to replace the front teeth or those that are visible when smiling by implantation of teeth. The absence of bone tissue atrophy. During the procedure, the implant is implanted into the jaw, it resembles the root of the tooth. The shape of the dental element is very similar in structure to the root of the tooth. It helps to cope with chewing pressure from the inside of the tooth, like a healthy tooth. In this regard, the jaw bone is not heavily loaded. The gums retain their forms. To make a crown that looks like a healthy tooth is very important. But also important is the preservation of the shape of the gums at the site of the removed tooth. Different prostheses cannot look like real teeth. When implantation is used it preserves the appearance of teeth and gums. You can eat various foods, even solid foods. The implant functions and appearance do not really differ from the natural tooth, so you can eat any food. With conventional dentures, you can not eat all the products. In the procedure of implantation, the chewing function is completely restored. There is no need to process healthy teeth. When installing conventional prostheses, the teeth located next to the teeth are pulled and ground. This is necessary to avoid inflammation. When implanting adjacent teeth do not touch. Long-term of use. When using high-quality implants, you can not be afraid for their period of use. They are set for life. The only thing that you have to change is the crown, but you will have to do it every ten years. Restoring a healthy smile. Using orthopedic structures that are installed with support for a healthy tooth. The destruction of neighboring teeth does not occur, which means that a healthy smile remains. Easy maintenance. Implants do not require special care. Restored teeth are cleaned, as well as other healthy ones, while they are not exposed to caries and other diseases. Natural Sensations. Installed implants are not felt in the oral cavity, while there is no discomfort and there are no problems during the chewing process. Under the implant, food particles are not clogged, in contrast to classical prostheses. This does not let bacteria to multiply and lead to an inflammatory process. For the first time, dental implantation began to be used in the second half of the 20th century. The scientist Ingvar Branemark embodied for the first time his research into reality, which is applied to the present time. Such a discovery at that time struck many dentists. As a material for the implant, he used titanium. Titanium integrates well with bone tissue. This was a new level of development in the dental field. In modern times, dental implants are in great demand. This procedure is performed if the person misses one or more teeth. Such dental elements resemble the root of the tooth in their structure and form. The materials used are biocompatible with bone tissue. Dr. Sahakyan at My Dentist Burbank identifies which dental implant surgery is the best for the patient. Call 1-818-578-2332 for an appointment today. One stage implantation is performed transgingival through a small cutting in the gum. Implant cup is left visible after the gum tissue is sewed back. The implant rod and the abutment that pokes through your gums to join the implant to the false tooth will be placed at the same time. This means that there is only one surgical operation to finish the surgical part of the treatment. The two-stage implantation is most often used. The installation of the dental implant base inside the bone and the further prosthetics of the outer part of the tooth are separated in time. First, the implant base is implanted into the jaw bone. The procedure is performed using a local anesthetic. You do not experience pain and are conscious during the procedure. Its essence is as follows: the gum is cut at the location of the future implant, a special bed is prepared in the exposed bone of the jaw, into which the dental implant will later be installed. Then the gum is sutured and the installation work is completed. A few months later, you will have another small operation. Above the implant, the gum is opened to install the abutment and the crown. The interval between the operations is necessary for the integration of the dental implant. Your new tooth is ready to serve for many years after two-stage dental implant surgery. In some cases, immediate dental implantation is possible. Immediate load dental implants are the case when the false teeth are placed onto the dental implant posts during the same stage after placement. Immediate load dental implants allow the immediate function of teeth. The advantages are bone preservation and a shorter treatment plan. You can walk out of the dental office with a temporary tooth on the same day. That can replace a single or a whole row of missing teeth. It is important to have enough quantity of bone density and bone tissue. After this method of implantation, the implants should not be exposed to the chewing force. It is recommended to commit a diet for about three to six months. More detailed information about dental implantation can be easily obtained during the consultation with the best dentist in Burbank, Dr. Sahakyan at My Dentist Burbank. After attending a consultation, you will have no doubt about the quality, reliability, and safety of our methods of implant placement. Call 1-818-578-2332 for an appointment today.